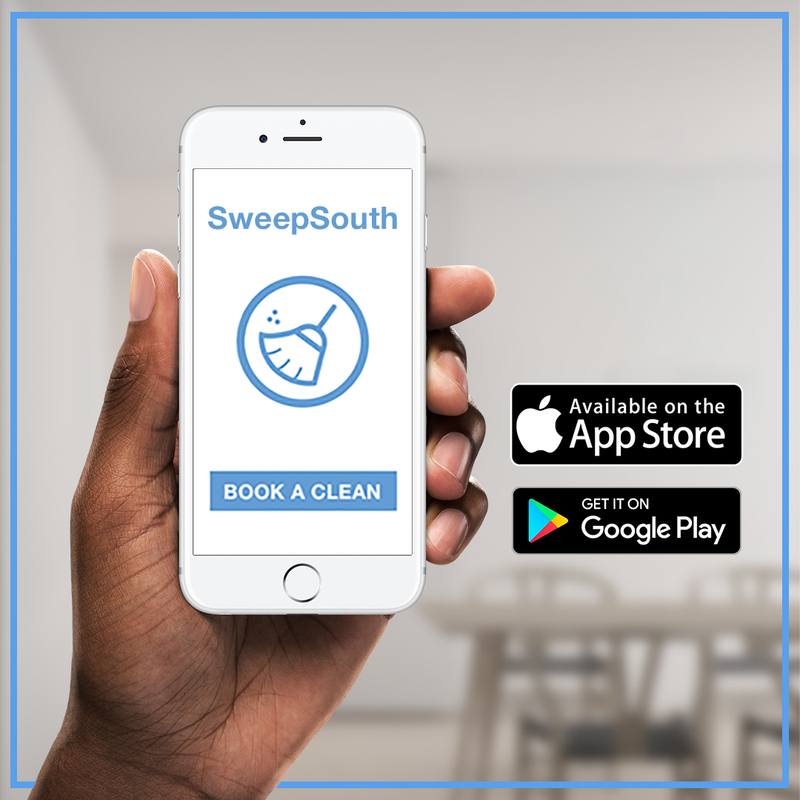 We are excited to introduce our newest SweepSouth team member. Unathi Mqikela will play a vital role in ensuring that our customers get the support they deserve. Unathi is highly passionate, loves helping people and delivering excellent customer service. She is an adventurous accounting student, who loves to seek out new challenges.